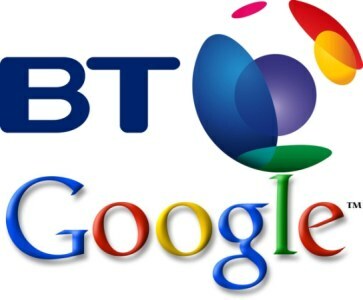 British Telecoms filed a lawsuit against Google for alleged infringement of six of the company’s patents. British Telecoms, a UK based telecommunications services company is suing Google for allegedly violating six of the company’s patents. The lawsuit, filed on Thursday in U.S. District Court in Delaware, claims that Google’s Android, Google Maps, Google Search and Google and other related services are ‘willfully’ violating six of British Telecom’s patents and demands triple of the amount of compensatory damages as well as injunction. This is the fifth and most recent major lawsuit filed against Google, following last year’s Oracle patent infringement case. Hit the source link below to view a copy of the lawsuit.